The figures are projected to show that U.S. employers added 198,000 jobs to nonfarm payrolls in November. That’s still considered healthy, though it would be less than October’s 250,000. The unemployment rate probably held at 3.7 per cent, the lowest since 1969, while wages likely advanced 3.1 per cent from a year earlier, matching the fastest pace since 2009. In his speech to the Housing Assistance Council conference, Powell said he recognized that not all Americans were reaping the full benefits of the economic expansion. 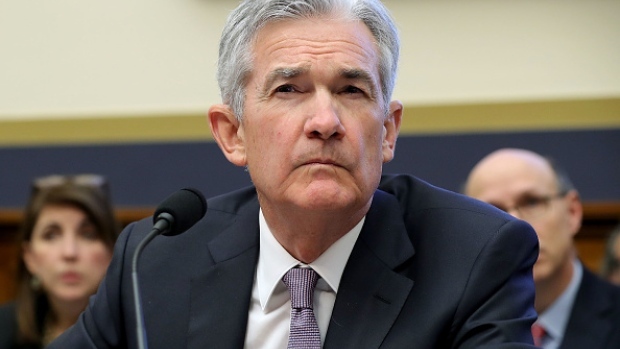 “Despite positive trends in national data, the benefits of the ongoing economic expansion are still not reaching some communities,’’ Powell said. --With assistance from Katia Dmitrieva.